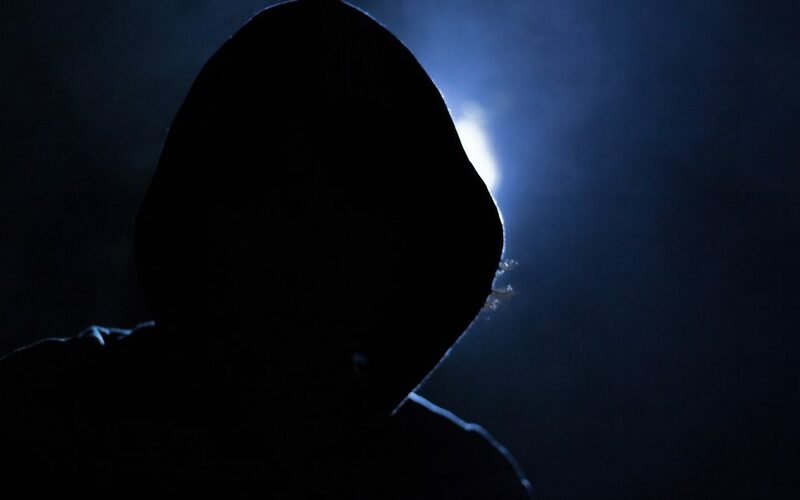 The recent 51% attack against Ethereum Classic [ETC] blockchain last week rocked the community of cryptocurrency and the hacker or organization behind the action has now returned 100k USD in tokens. The hacker did not provide any information on the reason behind this change in opinion and on the return of money in ETC to the company account, reported Exchange Gate.io, an official blog of the cryptocurrency on January 10th. Even after repeated attempts to get in touch with the hacker or organization behind this wrong attempt, Gate.io was not able to contact them. The exchange remained unsuccessful in providing any explanation for receiving the money and understanding the motivation of the hacker behind it. "On January 10, we found that the recent 51% ETC striker returned ETC's 100k USD to Gate.io. We were trying to contact the aggressor, but until now we have not had an answer. We do not know why yet. If the attacker did not do it for profit, he could be a white hacker who wanted to remind people of the risks involved in blockchain consent and energy security hashing. " "Based on our analysis, the hashing power of the ETC network is not yet strong enough, and it is still possible to hire enough hashing power to launch another 51% attack, Gate.io has increased the ETC confirmation number to 4000 and has launched a 51% detection for enhanced protection, and we suggest further ETC exchanges to take actions to protect the trader from the rollback / reorg blockchain. "